Spread the word Falcons! 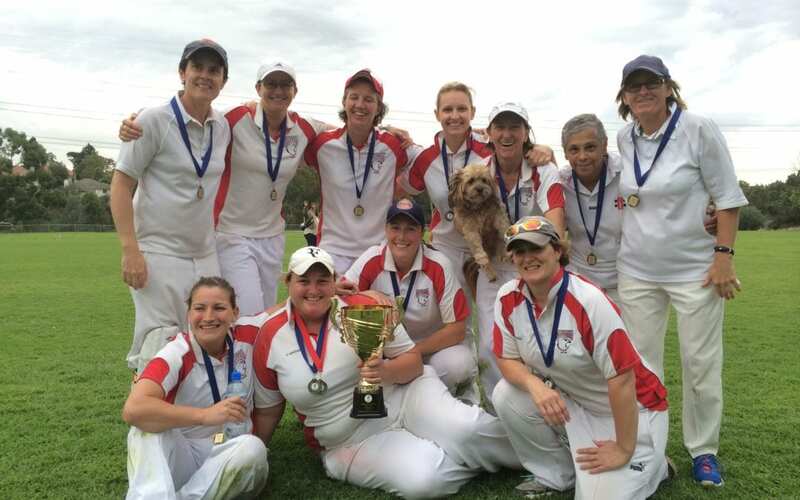 2015 is set to be a very exciting year for women’s footy! The NFL is hosting games and activities for girls Under 10s who are looking to play footy. See flyer for details.